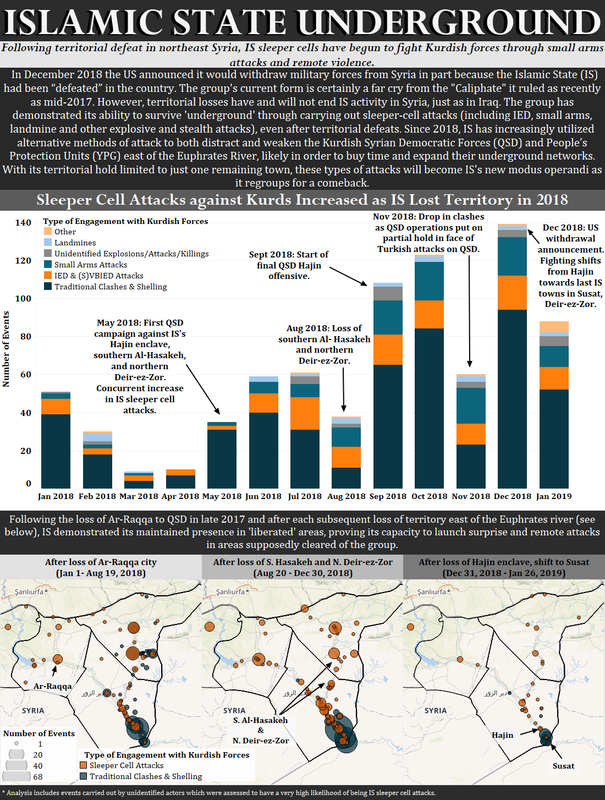 ACLED Syria Research Manager Muaz A. and Assistant Syria Research Manager Stephanie Anderson track the Islamic State’s campaign against Kurdish forces following its territorial defeat in northeast Syria. 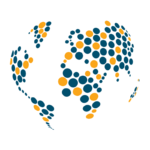 ©2019 Armed Conflict Location & Event Data Project (ACLED). All rights reserved.